Senior Business Development Manager-Agriculture, Office of Technology Commercialization (OTC), Purdue Research Foundation. 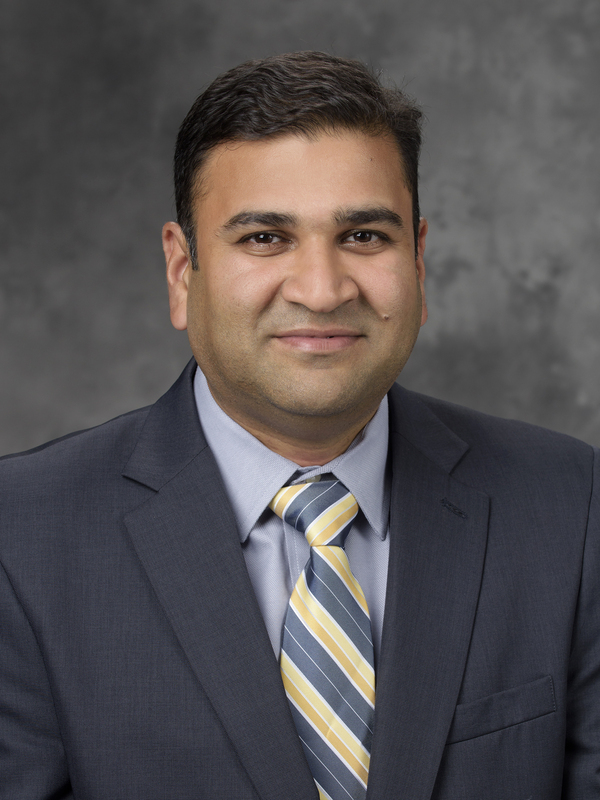 In his role as a project manager, Karve evaluates the commercialization potential of invention disclosures in Agriculture from Purdue University. Working as a liaison between inventor and patent attorney, Karve develops strategies for the protection of the related intellectual property and overseas the drafting, negotiation and execution of licenses linked to the technological innovations of Purdue faculty and students. Karve holds a BS and MS in Agriculture from India and PhD in Genetics from Clemson University, Clemson, S.C. As a graduate student at Clemson, he also received Certification in Technology Entrepreneurship. His dissertation work involved characterizing sugar sensing and signaling mechanism in model plant Arabidopsis thaliana. After completing graduate studies, Karve joined Oak Ridge National Lab, where he studied system-level responses to abiotic stress in plants using a functional genomics approach. Prior to joining OTC, he worked as a research associate at Department of Energy's Brookhaven National Lab in Upton, N.Y., where he studied physiology of sugar accumulation in sweet sorghum, a candidate bioenergy feedstock plant. If you could go back in time to have dinner with one person, who would that be? Carl Sagan. How would you explain to a child who has just mastered his/her multiplication tables that doubling a temperature of "zero degrees" does not equal zero? Although it is 0 C, it is really 273 K or 32 F! Seriously, I am not looking forward to this question coming from my kids.